Many patients may be eligible for a free AAA screening. The aorta is the body’s main supplier (vessel) of blood. As such, aortic health is essential to proper blood flow and life in general. 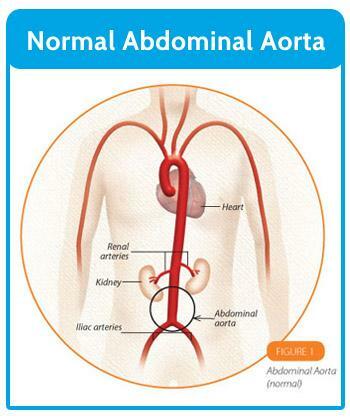 An abdominal aortic aneurysm (AAA) occurs when a part of the aorta becomes weakened and begins to expand outward like a balloon. If this continues and the balloon gets bigger, there is a high risk of rupture. It’s important to have regular health screenings to ensure that no part of the aorta has become weakened and that you’re not at risk for an AAA. 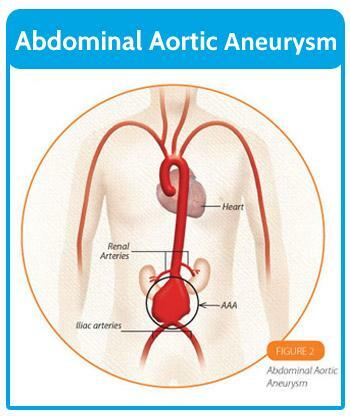 Generally, abdominal aortic aneurysms are small, slow growing and offer no outwardly visible signs or symptoms. Patients sometimes complain of back pain, chest and abdominal tenderness, and a pulsating feeling in the abdomen. Men have a higher risk than women for developing these aneurysms. Other risk factors include age, high blood pressure, family history and especially tobacco use. If you feel that you may be experiencing any of the discussed symptoms, please contact your physician or call us at 678-207-4000. A less invasive option in which a catheter is threaded through the leg, and a graft is put into place to reinforce the aorta. The surgeons at Longstreet Clinic Vascular & Vein prefer the endovascular approach whenever possible. The damaged part of the aorta is removed and replaced with a graft. The fellowship-trained surgeons at Longstreet Clinic Vascular & Vein are specially trained to treat diseases of the vascular system (arteries and veins). If surgery is the best option to treat your condition, you can be assured our physicians are highly accomplished and qualified. 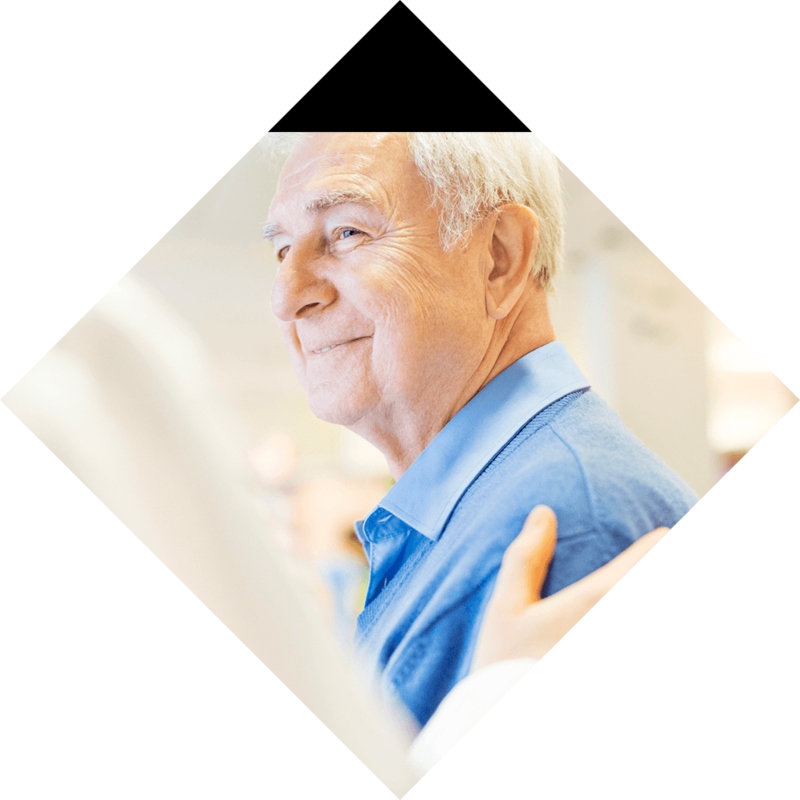 Medicare will cover a one-time screening for qualified patients at high-risk for Abdominal Aortic Aneurysm (AAA). This complimentary screening is offered to men and women with a family history of AAA as well as men age 65-75 who have smoked at least 100 cigarettes. As there are often no signs or symptoms presented with AAA, an ultrasound evaluation can detect this potentially life-threatening condition early. Contact us to take advantage of this important preventive screening! Our medical staff is here to ensure that you receive the highest level of quality care possible. We accomplish this by using state-of-the-art diagnostic techniques and surgical procedures. The highest quality medical care for our patients is our number one priority. If you have any questions or would like to schedule an appointment, contact us or please call Longstreet Clinic Vascular & Vein at 678-207- 4000.